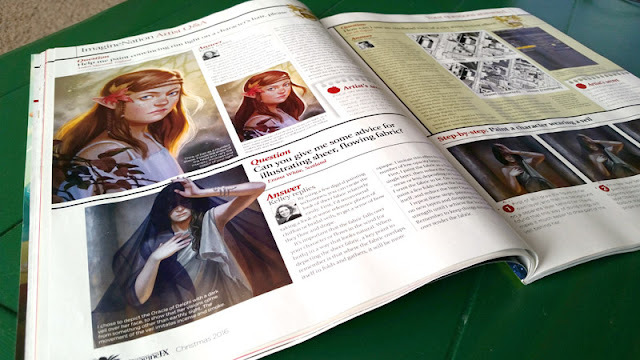 Kelley McMorris illustration: Tutorials in ImagineFX magazine! 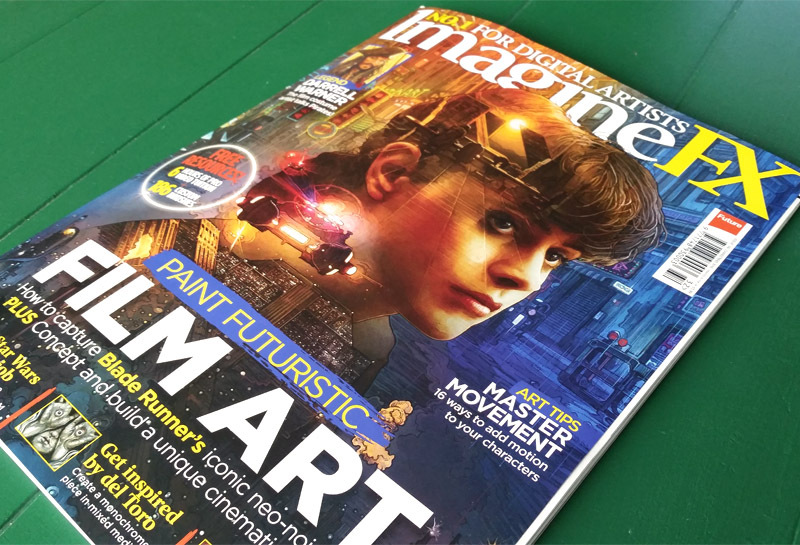 A few months ago I emailed the editor at ImagineFX magazine. "Sir, I'd like to do some digital painting tutorials for you," I said. "I know I'm young and untested, but I've got it where it counts! Just give me a chance!" The editor looked at me over his typewriter and eyed my portfolio skeptically. I held my breath, partially to avoid breathing in the clouds of smoke billowing from the thick cigar in his mouth. He squinted at me. "You gotta lot of noive comin in here," he said in a thick Brooklyn accent. "I like that in a youngstah. 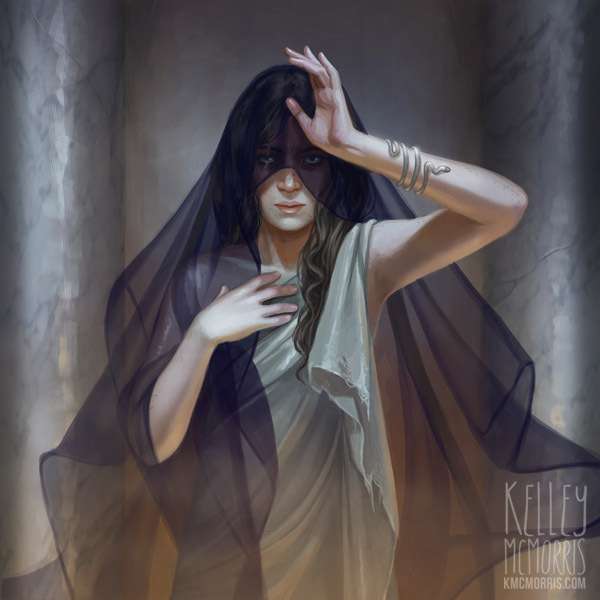 Give me two digital painting tutorials by the end of the day." I beamed. "Gee, thanks sir! I promise I won't let you down!" I walked through the streets of New York that day an inch taller. This city was mine. 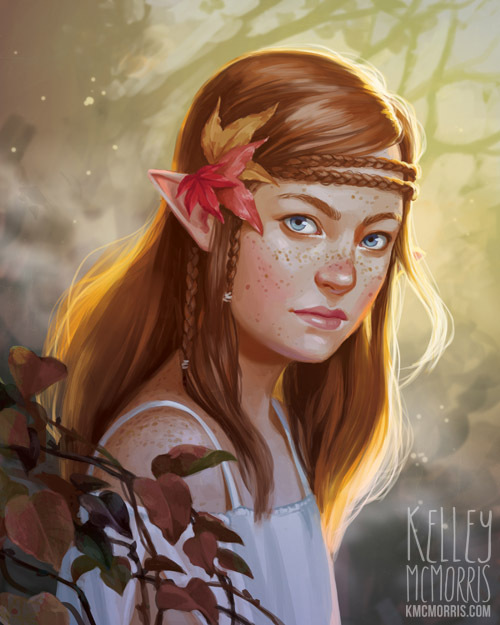 I'm not going to go into the process behind these illustrations like I usually would on this blog, because that's why you should buy the magazine! The backlit hair one even comes with a video I made where I recorded my process from start to finish, something I've never done before. You can find them in the Christmas 2016 issue, which you can order online or also find in Barnes & Noble stores in the US. Thanks to editor Cliff Hope for the opportunity. 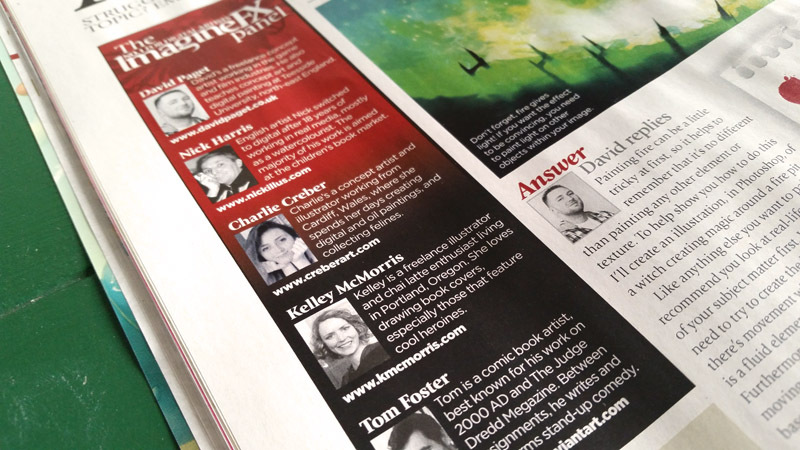 Since ImagineFX is based in the UK, he probably doesn't really sound like the newspaper editor from Spiderman. I just made that up. It's true that this city is mine, though. I like your story about your interview with the editor as much as the drawings. J. Jonah Jameson came to mind immediately, but it was an apt parody of pretty much every portrayal of the hardscrabble old-school newspaper editor. Heck, that'd make a pretty cool drawing!